Scope camp is a three-day event which very systematically takes the participants into exalted states of silence, joy, love and creativity. Scope camps are conducted in small groups. 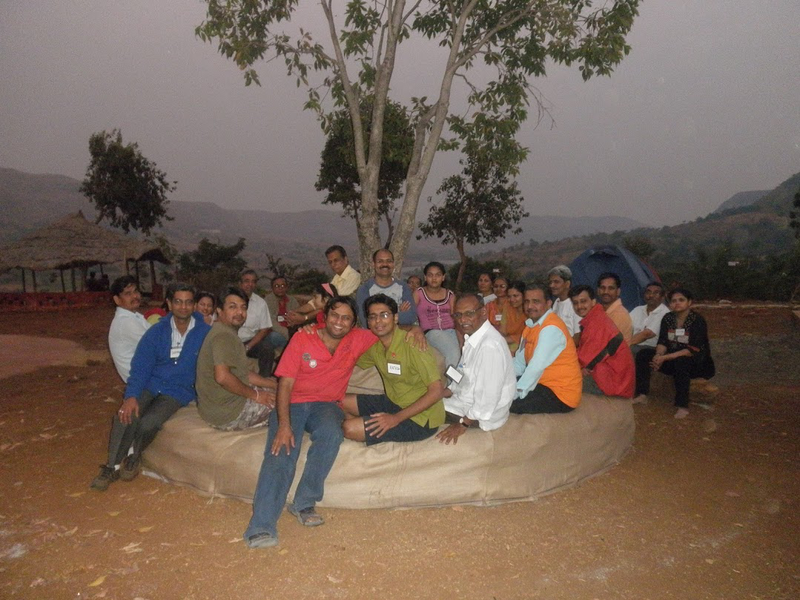 The advantage of group sadhana is that tasks become effortless when done in groups. Additionally, the results obtained in group sadhana are multi-fold compared to the results obtained in individual sadhana. Scope camps involve restrictionon food intake for a while, restriction on any communication and availability of a spontaneously beautiful landscape. All this facilitated by a wise trainer helps the participant shed all his sense of being-driven-by-results and he ultimately rests in the utter glory of the present moment. The word ‘Scope’ stands for ‘Silence, Creativity, Organising, Planning & Energising’. Silence leads to spontaneous organising and planning which is free of any goal-based desperation. Silence is the womb of all creativity. All those who care to create something wonderful in and through their lives should resort to a regular-frequency silence break. It is in moments of utter relaxation that the best ideas take birth in the human mind. Scope camps facilitate the germination of such out-of-the-box ideas besides bringing about tremendous improvements in the state of our being, by filling it with love and joy. Most of us know how much Guruji was at ease with things however imperfect they were. In fact, most of the times he would just allow all chaos around him. But there was another dimension to him too. Copyright © Science of Silence Yoga. All Rights Reserved.